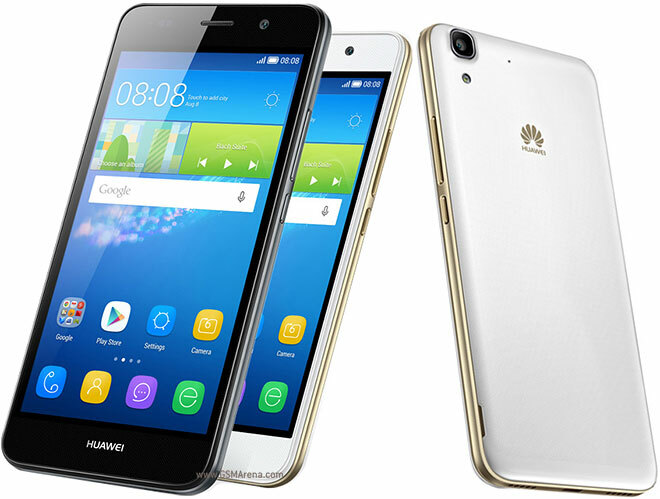 1- Download Huawei Y6 (U21) Official Android 5.1 Lollipop firmware B150. update from Settings > Updates > Menu > Local Update. Hey,i have a Huawei Y6 SCL-L01,will it work?